We’re less than halfway through our Silent Hill series of podcasts and yet already concluding the ‘original’ and ‘classic’ trilogy. 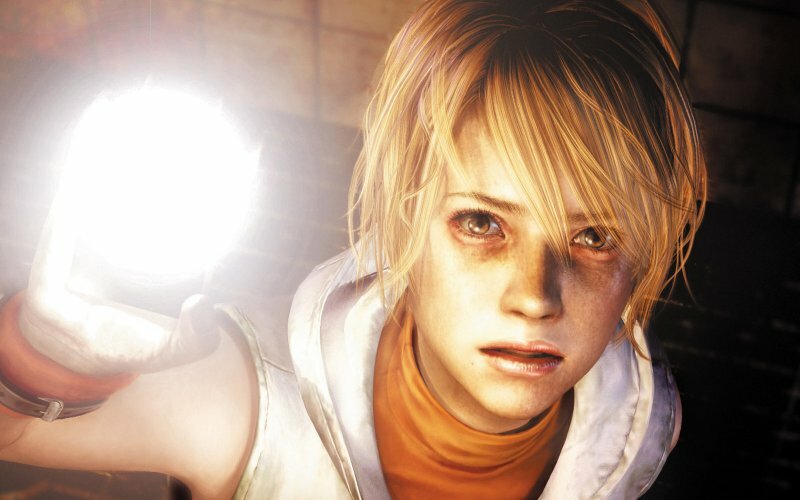 2003’s Silent Hill 3 which retreads the unhallowed ground of its predecessors, Leon, Josh and Sean – along with our esteemed contributors – discuss whether it does so surefootedly or not. The panel also make time to chew over the brace of spin-off Silent Hill movies. A confused and scared Darren Gargette plays the demo version of Silent Hill 3 on the PC (badly).